This painting is medium in difficultly level and is suitable for first time painters or painters with experience. I allow 2-3 hours for completion. Message me here, on my website, to see available dates and times for your private art party/lesson. You are able to purchase 1 or multiple lessons at once. 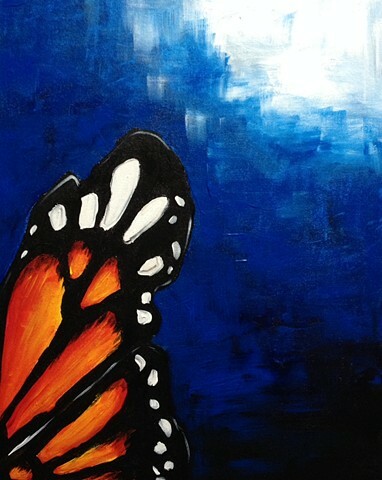 Each purchased lesson secures 1 spot for someone attending your private art party/lesson.